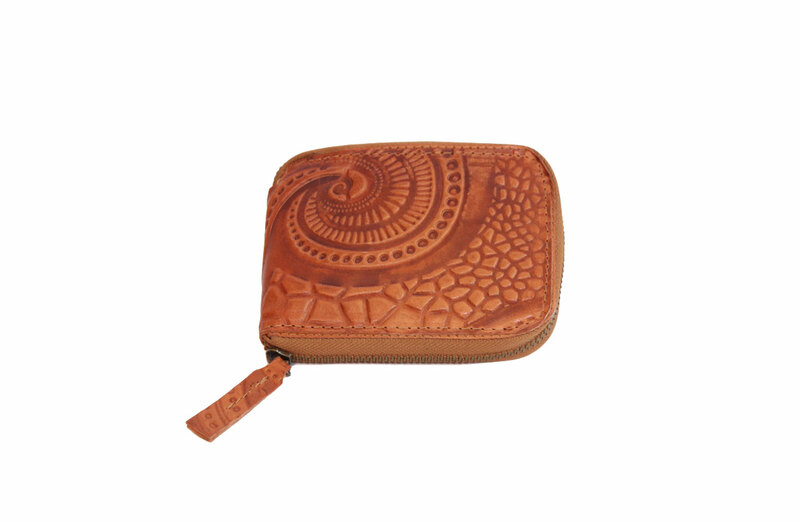 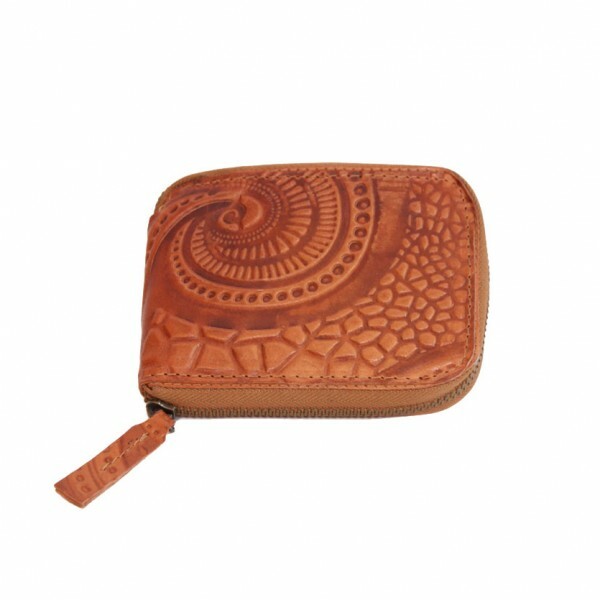 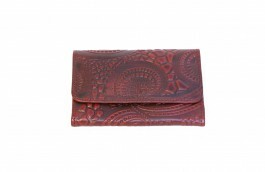 Our embossed Natural leather rectangular landscape wallet features a zip around three sides. 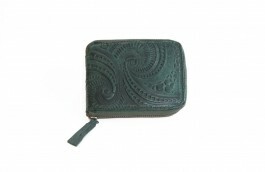 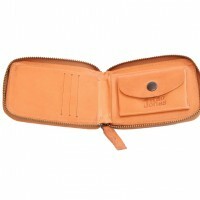 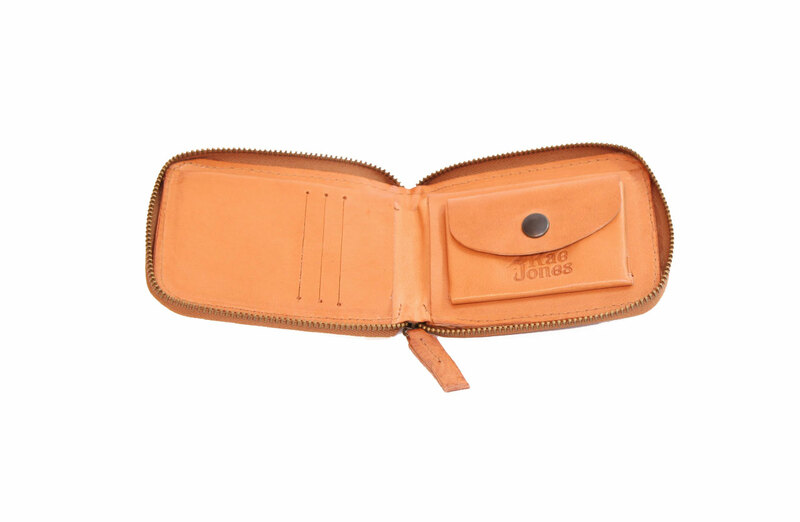 It opens out to a full-width wallet featuring four card slots a note-fold rear section and a small coin pouch with press-stud closure. 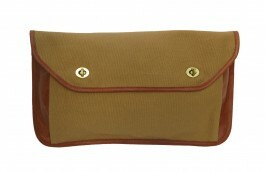 Be the first to review “Rudy Rectangle- Natural” Click here to cancel reply.